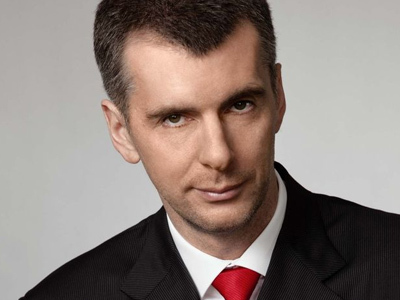 Russian presidential candidate and billionaire Mikhail Prokhorov has said he is not ready to consider offers to work in the government in case of his defeat in March vote. "I am running for president of our country. Any proposals that are different from a post of president sound defeatist. 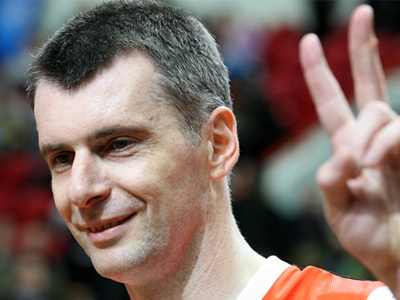 I am going to win,” Prokhorov said on Monday. However, earlier the presidential candidate did not rule out that he would accept an invitation to become prime minister if current head of the government, Vladimir Putin, wins the poll. 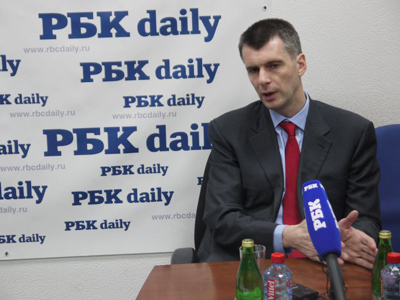 Meanwhile, if Prokhorov gets the country’s top job, he said earlier this month, he would form a new government, leaving only a few professionals from the current cabinet. The billionaire said that Putin would not be invited into the government. 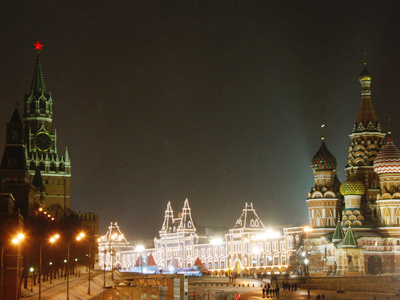 Last year, the ruling United Russia party nominated its chairman, Putin as their candidate in presidential election. Back then, the premier promised that if he wins the poll, Dmitry Medvedev would be offered the post of prime minister.